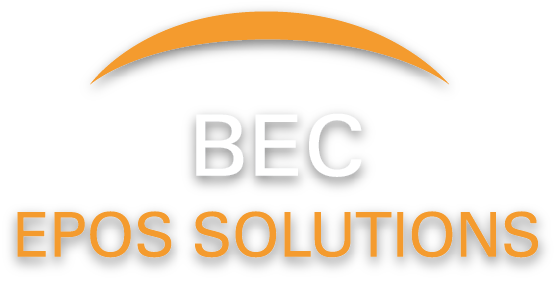 BEC Scanning - BEC Sheffield Cash Registers Epos & till roll sales. 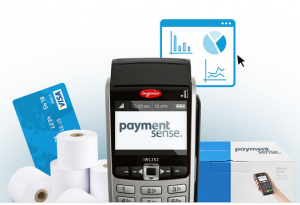 BEC Scanning is the latest innovation in Point Of Sale Software which encompasses the features required by all small to medium retail establishments. Easy to use with minimal training required, new or existing staff will take to BEC Scanning quickly & confidently, saving you time & maximising your sales growth. Create added sales opportunities by prompting the operator to advise the customer about "add on" or alternative products again maximising every sales transaction. With the retail sector becoming ever increasing more competative, promotions and special offers are an everyday event to entice customers into your store. BEC Scanning has a wealth of features that makes the creation and implementation of promotions so simple. Wether your promotion is time sensitive during the day ot day-of-week, BEC scanning will automatically activate or de-activate the promotion without any action from you. Simple of complex multi-discounts as well as multi buys are part of BEC Scanning's advanced wealth of promotional features. 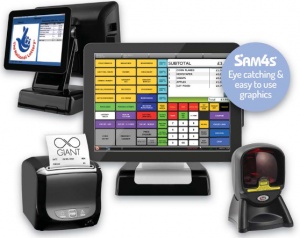 Reliability - We understand that your Epos system is a fundimental part of your business. From planning to design & execution of our software, minimising system critical down-time has always been our key aim. Intelligence - We seek intellegience in our technologies. That's why we utilise the latest development platforms from Microsoft, this promotes innovation. We all object to queueing at the checkout, transparent integration to your credit card terminal reduces checkout time and ensures accuracy. We integrate to two of the leading EFT terminal providers in the UK so you can be assured of fast setup time, lowest credit card and debit card rates in the market and 24/7 customer support.